Disguised as a town-hall meeting for constituents, Congressman Hank Johnson discussed the “Trump’s Republican Party’s Tax Plan.” He used the time to repeat party talking points while concurrently contradicting the statements as he made them. The points of contention Rep. Johnson repeated were that the proposed Tax Plan was a desperate attempt by Republicans to pass some legislation after failing to repeal Obamacare, infrastructure improvements, and elimination of deductions and credits the working class relied on each year. He repeated the message that the changes only benefit the 1%, who do not need any help. The primary points Rep. Johnson continued to restate were the elimination or cap on deductions. These deductions include Student Loan Interest, Medical Expenses, Mortgage Interest, and Estate Tax (“death tax”.) 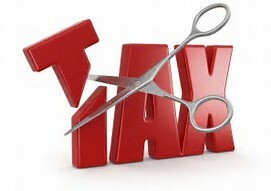 He stated that these proposed changes were temporary, but the reduction of the corporate tax rate was permanent. In an effort to sway supporters, Rep. Johnson stated the loopholes were not addressed and would continue to benefit the rich while hurting the poor. He further concluded that too many corporations were generating revenue overseas and parking the cash on Wall Street to the tune of $5 billion and used GE as an example of a large corporation that pays no taxes. Finally, he concluded that these breaks would add debt to the federal budget, a contradiction to the claims Republicans have made. In 2010 alone GE paid $1 billion in combined taxes to include State, Federal, and Local taxes. This was from taxable US income totally $5 billion. The effective rate was 7% in 2010. Taxes paid across the world surpassed $3 billion, making the US taxes the highest amount of taxes paid by GE. This talking point was first started by Sen Warren in 2011 and is still being recycled by democrats seeking re-election. Income $250,000+ accounted for 51.6% of the overall tax revenue, and included only 2.7% of returns filed. Income ranging from $1-$99,000 accounted for 20.5% of the overall revenue, and 84% of all returns filed. Simply stated, roughly 1% of the richest Americans pay an effective tax rate of 24.7% while Americans making an average of $75,000 pay only 19.7%. Income earners making less than $100,000 annually pay the least, if any, in taxes. 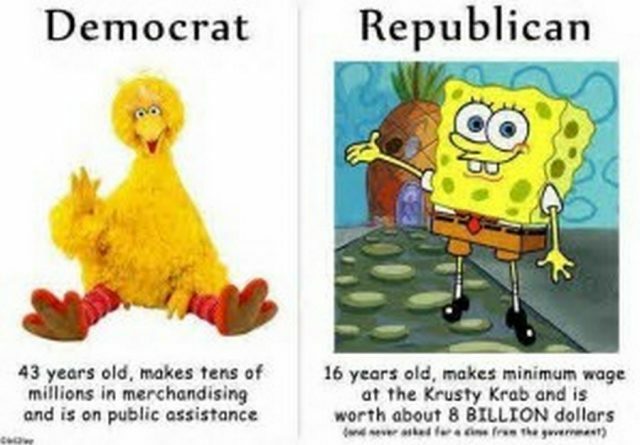 This is attributed to various refundable credits. These credits are often the highest amount of abuse, and most often found in the 84% of returns file. These tax payers receive a refund often in excess of taxes paid through payroll withholdings, thus the tax payer’s refund includes 100% of federal taxes paid, plus addition excess found in refundable credits. These facts contradict the political talking points of the tax system being “tailored to support the rich.” Many US based corporation move their operating headquarters overseas as a result of the tremendous tax rate on US businesses. The GOP’s tax plan hopes to encourage corporations to move back to the US resulting in more revenue, increase of our Gross Domestic Product, and ultimately more jobs or higher income jobs for citizens. 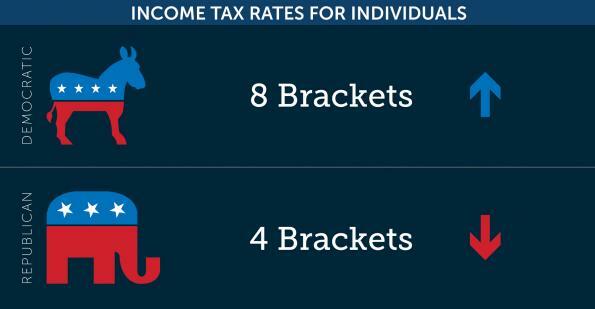 The cap or elimination of certain deductions closes the gap in “loop holes” that are generally used by the highest tax earners, but most abused by the middle-class “refund plus” tax filers. In fact, telecommunications giant AT&T signaled support of tax reform and pledged to invest an additional $1 billion in the US if the corporate rate is reduced. “I appreciate the commitment and hard work by the House, Speaker Ryan and Chairman Brady to implement tax reform that will spur economic growth in the United States,” said Randall Stephenson, AT&T Chairman and CEO. AT&T has signaled that one-year incremental investment will help US consumers by decreasing the time for the 5G builds and fiber roll-out. AT&T is in the battle with Trump’s FCC, and President Trump, over the acquisition of Time Warner and public statements have not always been completely supportive of President Trump and his administration. The highest areas of abuse in Federal Income Tax filing are Student Loan Interest Deduction, Mortgage Interest Deduction, Earned Income Credit, and Medical deductions. Rep. Johnson concluded that Republicans believe in a free-market system driven by capitalism. This system of economy rewards bad behavior, has no regulation, and takes advantage of the poor. He promoted the concept of a highly regulated market that the government would make fair for all tax payers. He stated that personal incomes would increase, everyone would be able to afford college and maybe even a boat, regardless of his or her earnings or contributions in the work force.